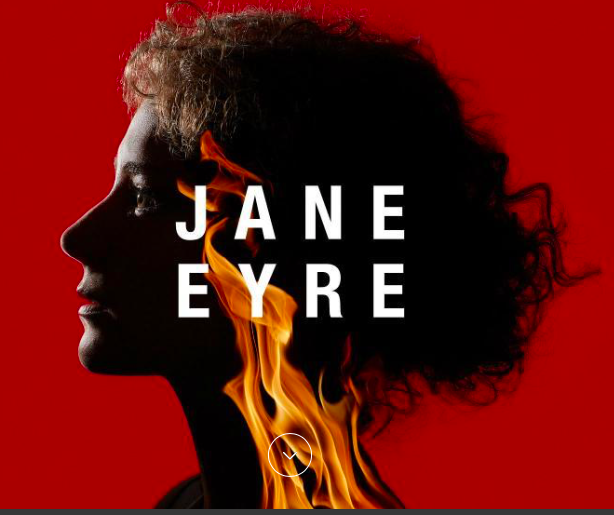 I went recently to Jane Eyre at the National. 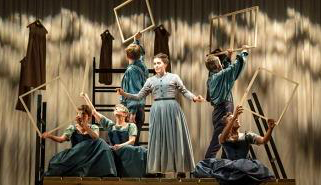 It’s one of those productions that leave me in awe of the imaginative qualities of some of our producers – a wonderful blending of genres, with dance and energetic movement reinforcing and animating the story line. The generous space at the National was put to excellent use. The picture below illustrates how simple frames were used rapidly and effectively to, well, frame the story. The education of women is one of the recurrent themes: Jane’s own harsh schooling, and then her efforts as a personal tutor. Of course this seems a world away from educational practices today. And yet I’m left wondering whether a few decades from now people will look back at our current practices and wonder how we can have put so many people through such inappropriate educational processes, fitting so poorly to the varied developmental needs of young and older people. This may in fact apply more to males than females, especially in adolescence. We’re now learning more and more, from neuroscientific and biological research, about how brains and bodies change and develop. But we’re only at the start of designing our educational practice and policies to reflect this. If we really believe in the plasticity of neural processes, and have faith in our understanding of the phases of human growth, we would surely look very differently at how we offer and support learning opportunities. 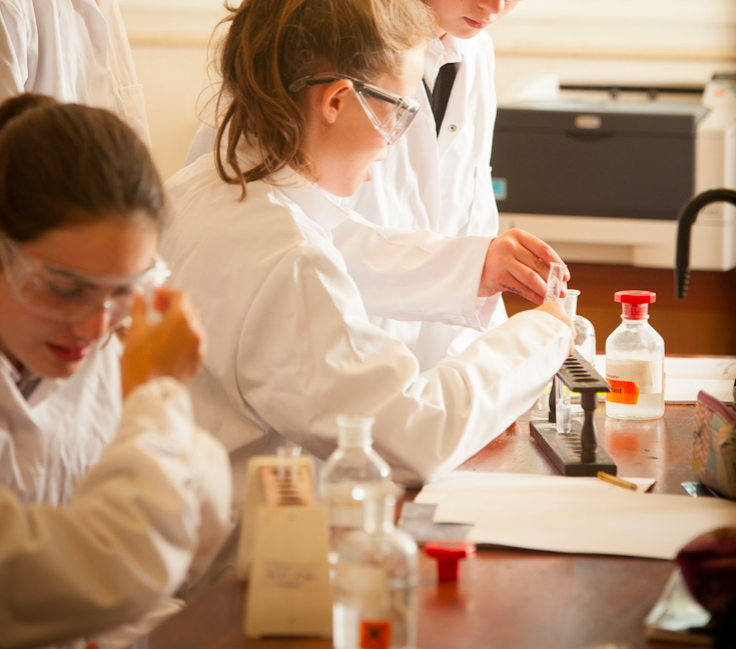 Wychwood School in Oxford offers a very different kind of education for girls to that experience by Jane Eyre. My mum was headmistress there several decades ago, and I was invited back to give the Susan Wingfield Digby lecture, on the Paula Principle. It’s an all-girls school; one advantage of this, of course, is that girls are more likely to choose sciences, and indeed most of the questions came from girls doing science (see below). When we turned to careers, the question of ‘positive choice’ (PP Factor 5) prompted a lot of comment, from parents as well as girls. These included recognition of how difficult it can be for men to make the kinds of choice that don’t involve upward progression. This is something I’d really like to pursue – ideally with a largely male audience. The school was rehearsing for its next Shakespeare production – which by chance happens to be The Taming of the Shrew. More opportunity for gender-related discussions there.